just few words about me, I’ve been working in the data area as an IT-Consultant/Architect since 2005. For the first 8 years I was focusing in BI/DWH and Analytics. In 2013 I started investigating for the first time in BIG DATA with the objective to find solutions for the common problems in the BI/DWH and for the fact the business departments requested more and more flexibility for traditional data warehouses. After some time investigating in the BIG DATA topic I realized its not just about BI/DWH and Analytics , its also (more) about software development and new interesting Use Cases based on data. Anyways let me give to you some interesting insights about my journey in this data area. need to be architectural designed, the consideration of the ABC is really important. Why do I have this impression? I was giving a (Big Data) sales presentation to an IT-CIO, related to two of the above mentioned technical uses cases and this IT-CIO has a strong technical background and during the presentation we had some basic discussion about specific data and their definition. Moreover, we had the fundamental discussion about the chicken egg problematic of data and question and with which one to start? Talking to other persons in the information management (data) area I realized there are different assumptions and understandings. So, I decided to write a more functional blog series and share with you my understanding about the following points. 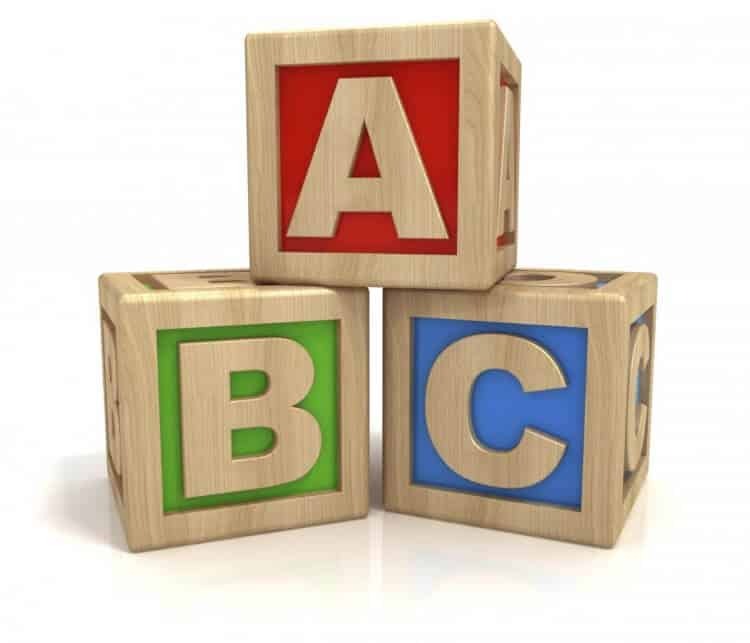 Consequently, every time when I design a data platform architecture or one of the above technical uses cases I’m considering the ABC basics, to derive the right data architecture, frameworks and technologies. Hopefully these are the only more functional blog entries I’m gonna write, since I like (no I love) to talk and write about data architectures and technologies.